Last day of the cultural festival taking place at Al Bahar, Abu Dhabi Corniche. Today, catch the conclusion of the fireworks contest with Team Australia (Xplosiv Art) displaying at 8.15pm and 9.45pm, with the awards schedlef for 11pm. Music by AJ & The Gang and Karrouhat, from 7pm. Entry Dh25 for adults and Dh20 for children, free for senior visitors, children below six years and people of determination. Open 2pm to midnight. The lifestyle coach and author will attend the launch of the ‘Empower You’ line today at Capital Club DIFC in partnership with Beau Monde Dubai and NRI Woman Podcast. Her masterclass will be held between noon and 1pm, In honour of International Women’s month. Event from 10am t0 8pm. Call 050-6546531. 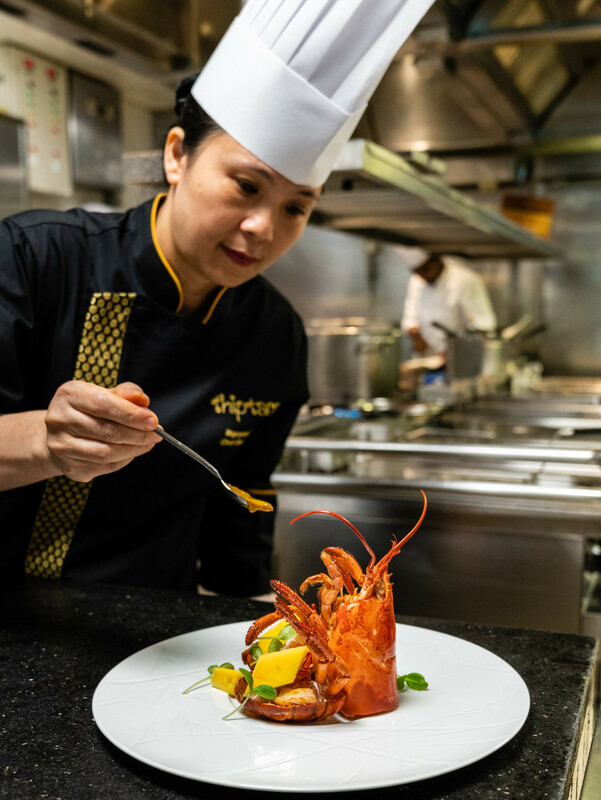 Step into the kitchen with Chef Nguyen Thanh at Thiptara and prepare your lunch. Learn all there is to know about Thai ingredients and tips on how to create a starter, entree and dessert. Available daily at Dh450 per person with house beverages, class begins at 3pm. Advance booking is required, classes will take place for a minimum of four bookings. Call 04-8883444. 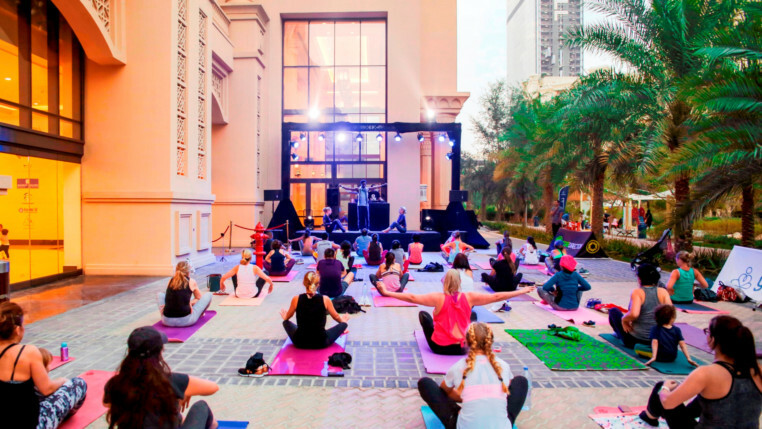 A relaxing Vinyasa flow and meditation session at the wellness evening, with resident yoga instructor Melanie Swan, at Fairmont The Palm, 8pm. Priced at Dh85 per person or two for Dh150, guests can bring a third guest for free. Towels and yoga matts are available but limited. Call 04-4573545. Drift Beach Dubai at One&Only Royal Mirage is introducing new tastes and sounds this spring season with extended DJ sets on weekends. From 1pm every Friday and Saturday, indulge in an afternoon of tunes. The second DJ set from 5-9pm now invites guests to further unwind. Call 04-3152200. The Eloquent Elephant, Taj Dubai is calling all fans to enjoy their favourite teams on big screens with offers to suit. A beverage with a choice of curry or Wagyu burger at Dh119; bucket of beverages for Dh150 and more. Available during matches. Weekend activity for foodies and families on Bay Avenue, Business Bay. On Fridays and Saturdays, with extended hours from 7am until 3pm, experience homegrown organic love from vendors that support local farming. There will also be organic baked sweet and savoury treats, as well as live-cooking stations. Children can spend time on face painting, or painting on a canvas. Call 04-4279856. The Flag Island in Sharjah, is opening its gates to a family fun day from 4-6pm. 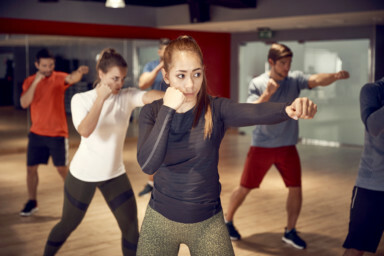 Families are invited to a lineup that includes cardio workouts like body combat, body attack, zumba, jumping on a mini trampoline along with children’s boot camp. On the sidelines of the main event, various activities promoting health, along with parallel sporting activities like basketball and tennis, will also be held to entertain visitors of all age groups. Free entrance.